Just as i was going to post a recording of ‘Hear My Train A Comin’ came across something even better! 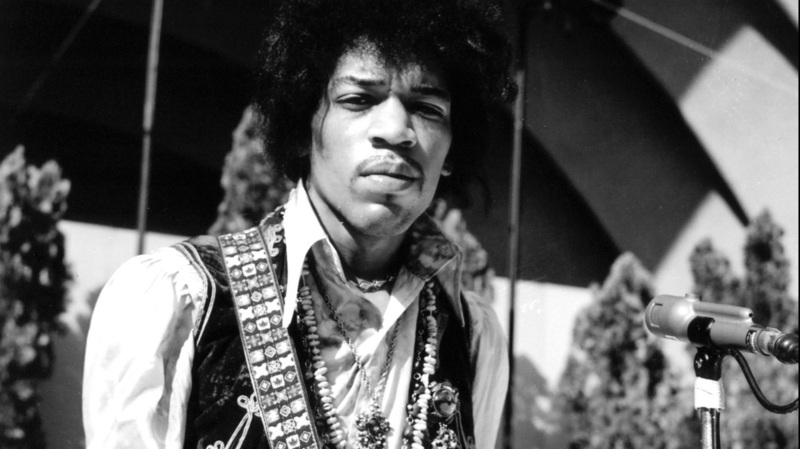 Today NPR is playing all of the album that includes dug up songs from Hendrix’s archives yet to be heard. I believe that if he were alive, he would rue this day because of the real reason he was killed… but thats another story. Let’s just enjoy his talent, creativity, and genius.